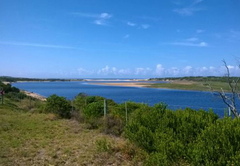 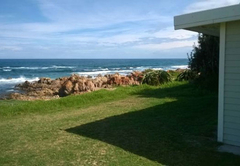 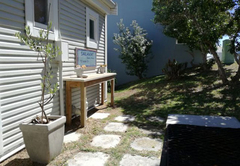 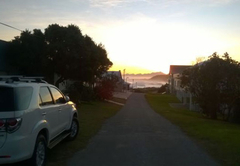 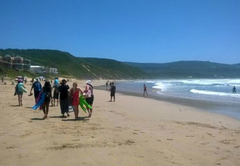 Sailaway Beach House is a property providing self catering in Brenton On Sea for tourists visiting the Garden Route region. 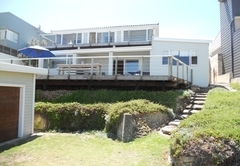 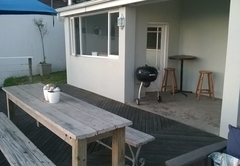 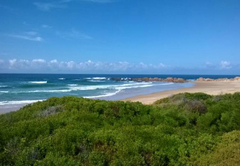 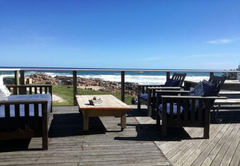 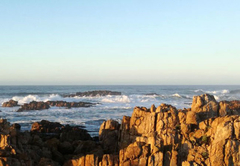 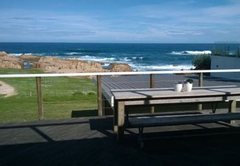 Sailaway Beach House offers comfortable accommodation for up to 12 guests and is situated in Buffels Bay, a mere 30 minute drive from Brenton On Sea. 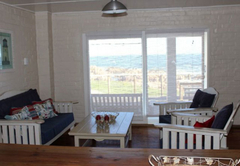 Here you are near to a variety of attractions and activities including the beach. 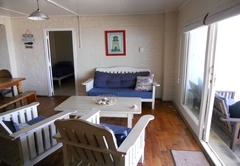 Sailaway Beach House is a double story self catering house where guests can book the lower level, the upper level or the entire house. 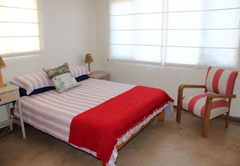 Each unit has three bedrooms and a bathroom. 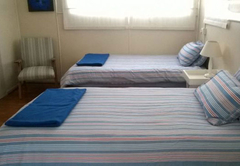 The bedrooms either have a double bed or two single beds. 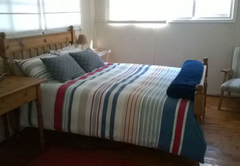 Bathroom towels and linen are provided. 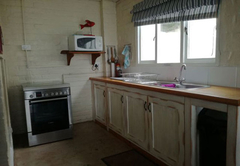 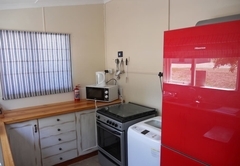 There are two fully equipped kitchenettes that consist of a microwave, tea / coffee making facilities, stove, oven, fridge / freezer and a washing machine. 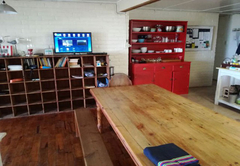 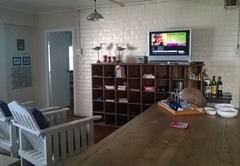 The living area has a TV with DStv. 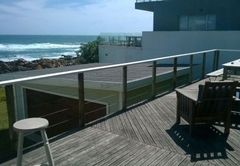 Each unit has a deck / patio that boasts splendid views of the ocean. 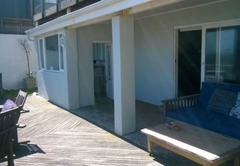 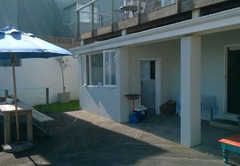 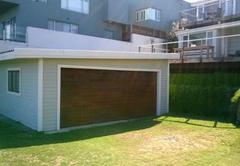 The unit has three bedrooms, well equipped kitchen, private bathroom and own private deck looking over the the crashing waves and sea directly in front of you. 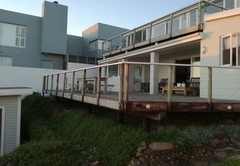 Three bedrooms with a bathroom, well equipped kitchen and a private deck overlooking the sea directly in front of you. 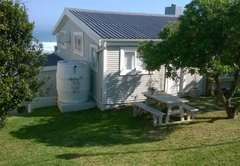 Double storey house with 6 bedrooms and two bathrooms. 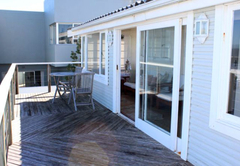 There are two fully equipped kitchens as well as a private deck that overlooks the ocean.